Arbroath saw their lead at the top of Ladbrokes League One cut to 12 points following a rare defeat to bottom side Stenhousemuir. Aberdeen cruised into the fifth round of the Scottish Cup with a 4-1 win over Stenhousemuir in their replay at Ochilview. Andy Considine has been integral to Aberdeen amid the club’s continuing turnover of defenders. At least this time there should be no surprises. Aberdeen manager Derek McInnes has challenged his players to right the wrongs of their earlier display when they travel to Stenhousemuir in their fourth round Scottish Cup replay next week. Aberdeen boss Derek McInnes insists the Scottish Cup has to be the target of any Dons manager. Sam Cosgrove continued his goalscoring form by bagging a brace as the Dons ended their mid-season training camp with a 2-0 friendly win over Dibba Al-Hisn. There was pride but no promotion for Peterhead as their brave bid to win the League 1 play-off final fell just short at the final hurdle at Balmoor on Saturday. Peterhead boss Jim McInally is hoping for one final salvo from his patched-up squad to overturn their 2-0 deficit against Stenhousemuir. 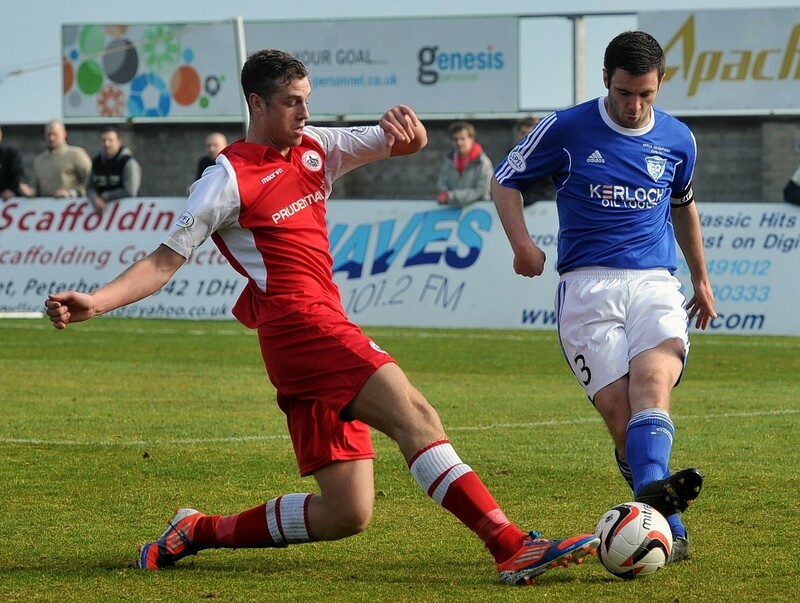 Peterhead slumped to a 2-0 defeat to Stenhousemuir in the League 1 play-off final first leg at Ochilview. The curse continued for Peterhead as they suffered a fifth successive defeat by Stenhousemuir in an action-packed game at Balmoor on Saturday. 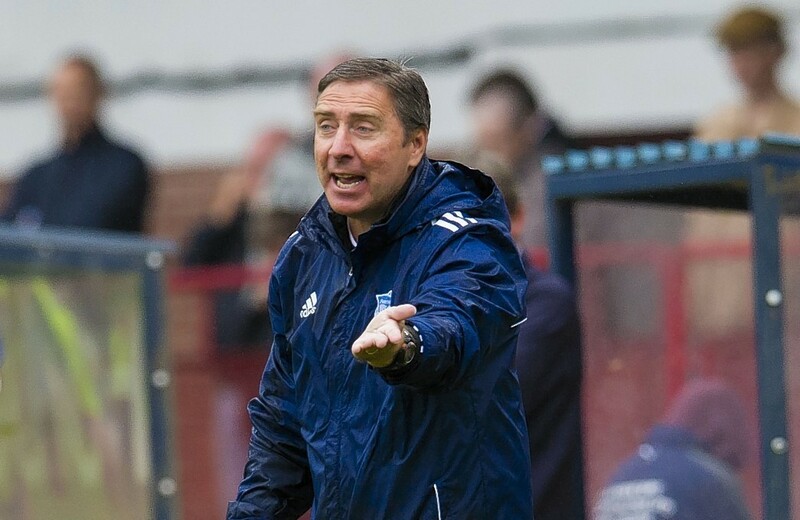 They face the champions and the runners-up in their final two games of the season but Peterhead manager Jim McInally insists his players have the easier run-in than relegation rivals Stenhousemuir as they try to stave off the threat of the drop from League 1. 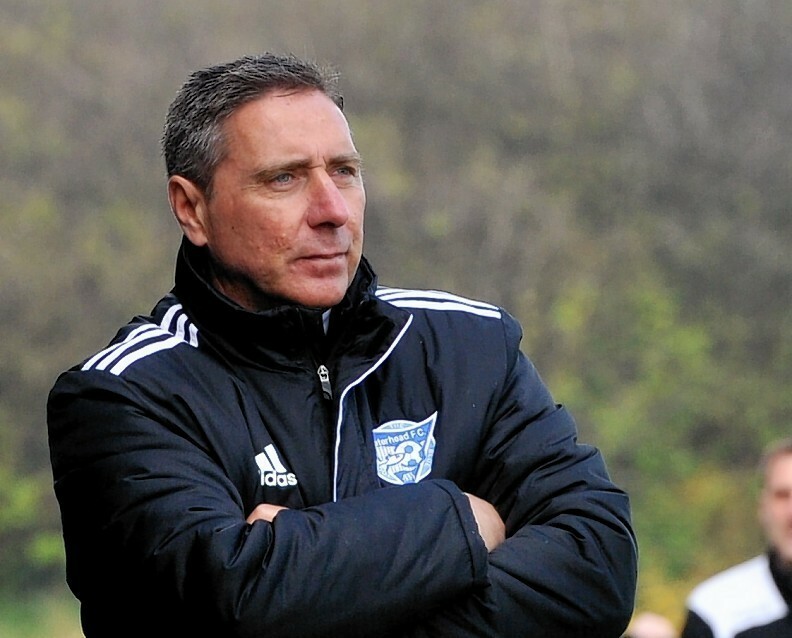 Peterhead manager Jim McInally hopes his side will be cheered on by a big crowd at Balmoor in today's crucial League 1 match against Stenhousemuir. Using an old drover’s route map and the help of a book, one Highland couple spent nine days following in the footsteps of these tough lads. Mandy Rush shares tales from their adventure. A Scottish League One goalkeeper dropped a howler this afternoon - when he turned up at the wrong ground. Steven Noble reckons there is a noticeable difference in standard between Scottish League 1 and League 2 but the Peterhead captain still believes his side can hold their own. A Zander Sutherland hat-trick - including a goal direct from a corner kick - booked Brora Rangers a place in today's Petrofac Training Cup second-round draw after a superb win against League 1 side Stenhousemuir.